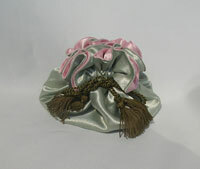 Our Satin Jewelry Sac is made with your choice of a solid colour for the outside and inside of the pouch. 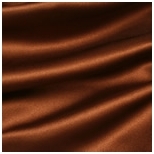 Please look at the Swatches tab below and then make your selection from the drop down lists. 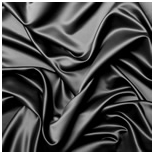 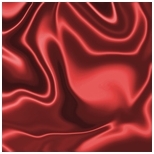 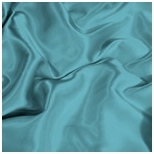 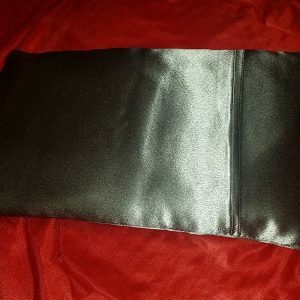 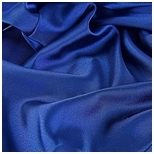 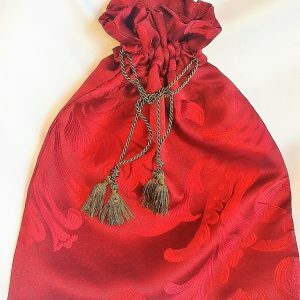 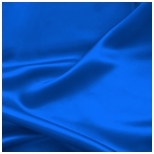 Our Satin Jewelry Sac is made of the same exquisite fabric as our satin pillowcases; a heavy double-weighted Crepe-Back Polyester Satin fabric which was carefully chosen because of its durability, coolness and shiny soft elegance. 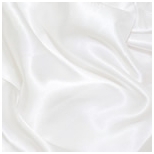 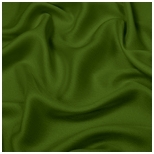 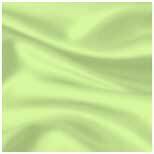 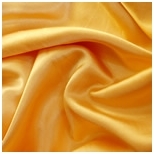 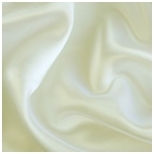 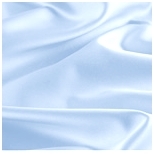 Unlike silk (a dry clean only fabric), our polyester double weighted crepe-back satin is a durable and easy-to-care-for fabric. 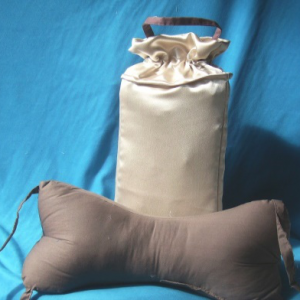 The pouch is machine washable and dryer safe. 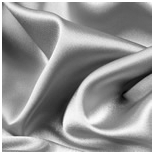 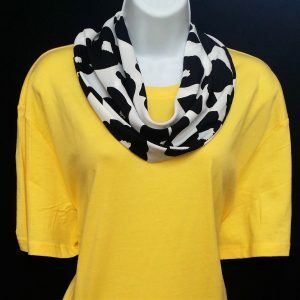 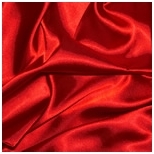 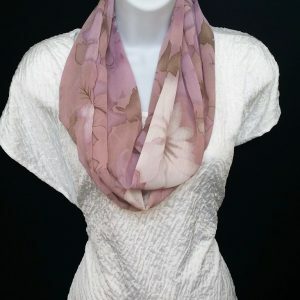 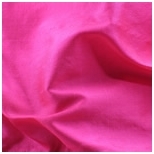 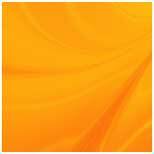 It will not shrink or stretch, and it is stain and wrinkle resistant.